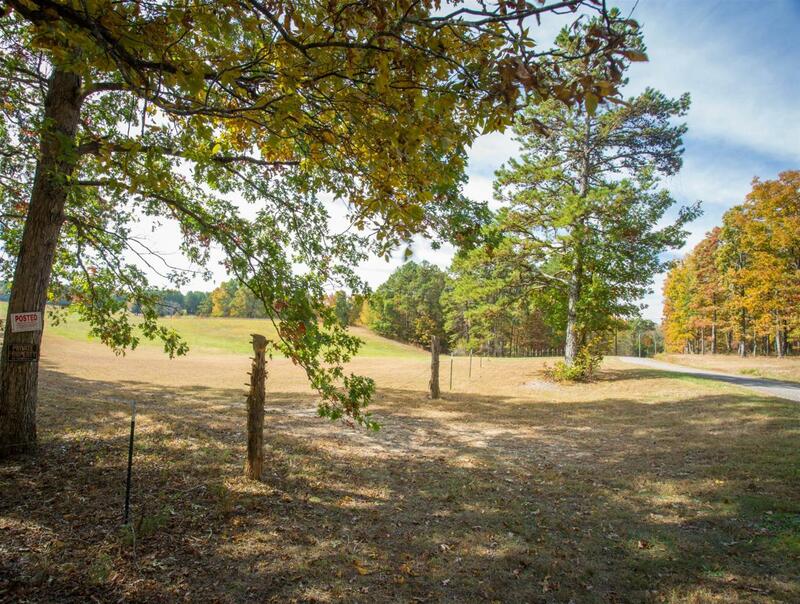 Gorgeous 182 acre farm with great 3 bedroom /3 bath home. 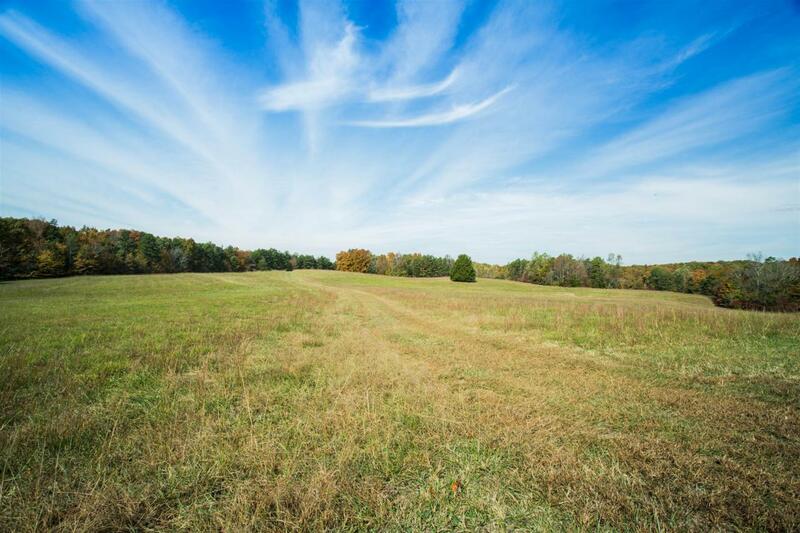 70 acres of income producing hayfields and 110 acres of mixed hardwoods w/ $200K in marketable timber. 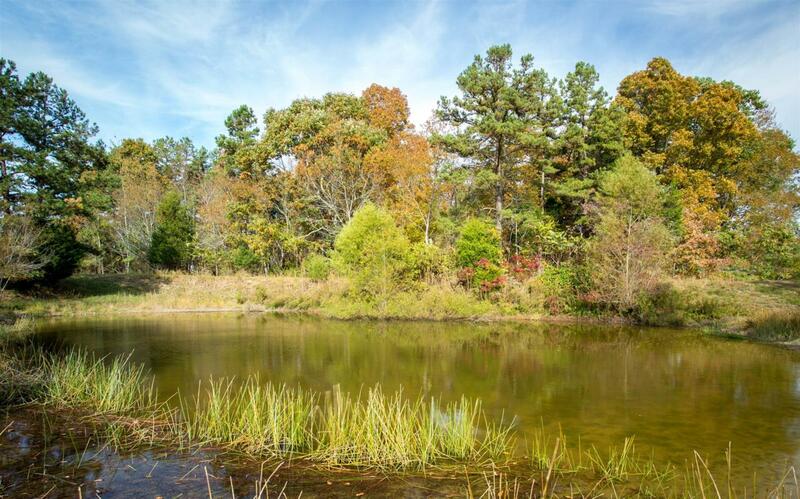 2 ponds & spring fed creek for horses or livestock. 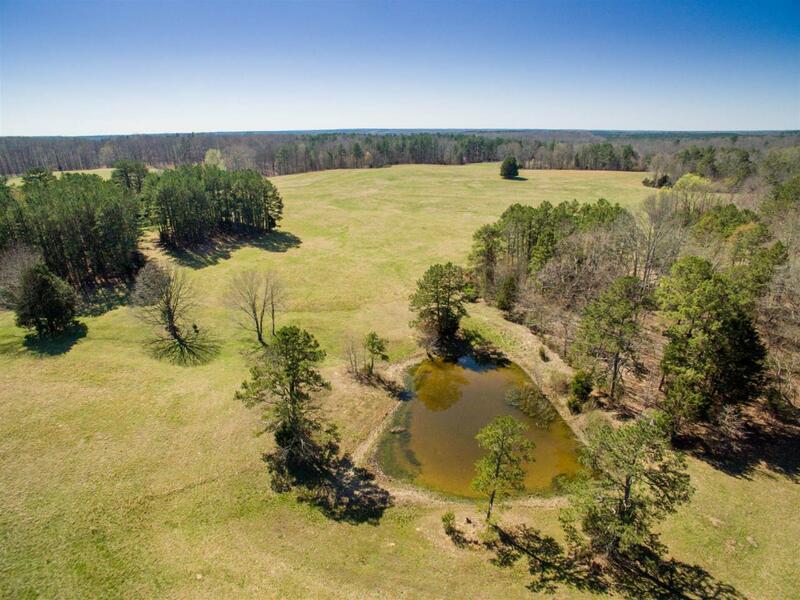 A versatile, private & beautiful farm. See Aerial Video Tour. Offered by Pro South Properties. Copyright 2019 RealTracs, Inc. Information Is Believed To Be Accurate But Not Guaranteed.